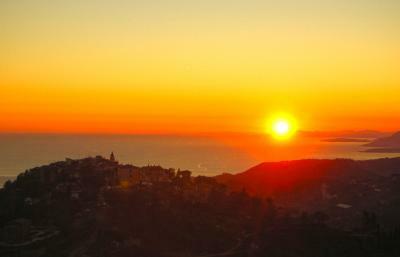 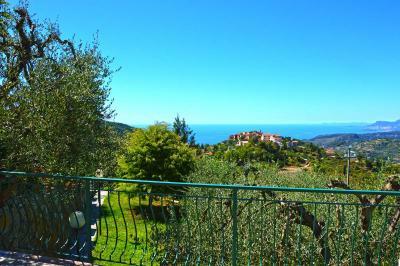 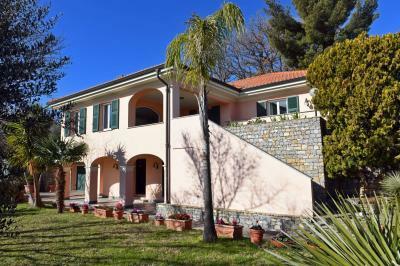 Seborga, West Liguria: elegant Villa for Sale with a panoramic view. 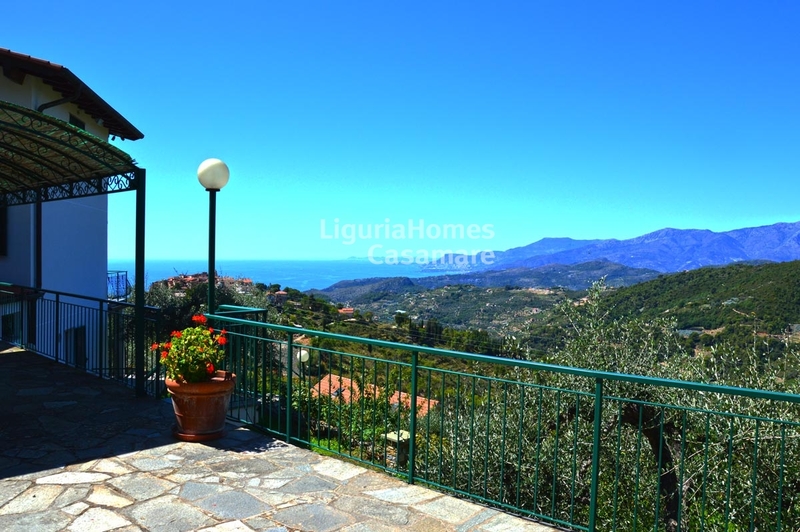 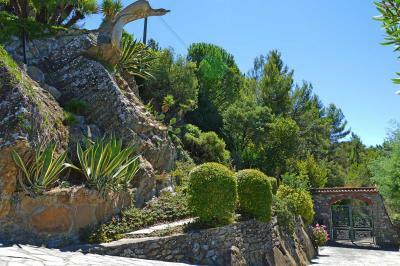 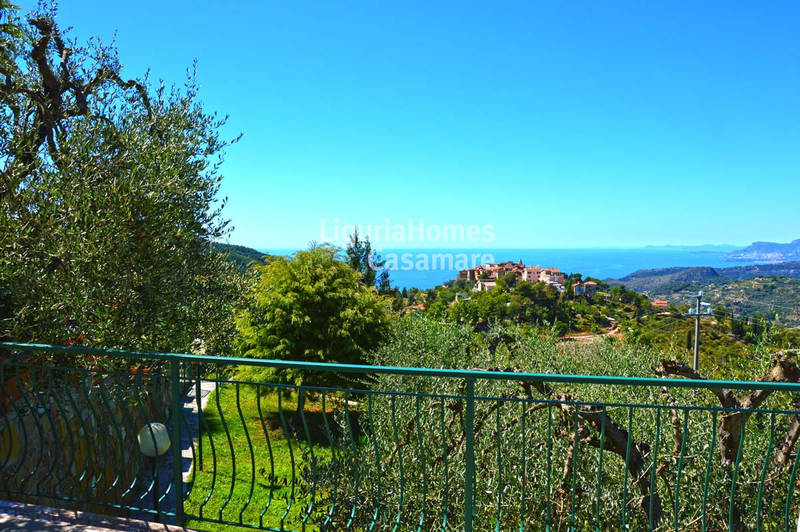 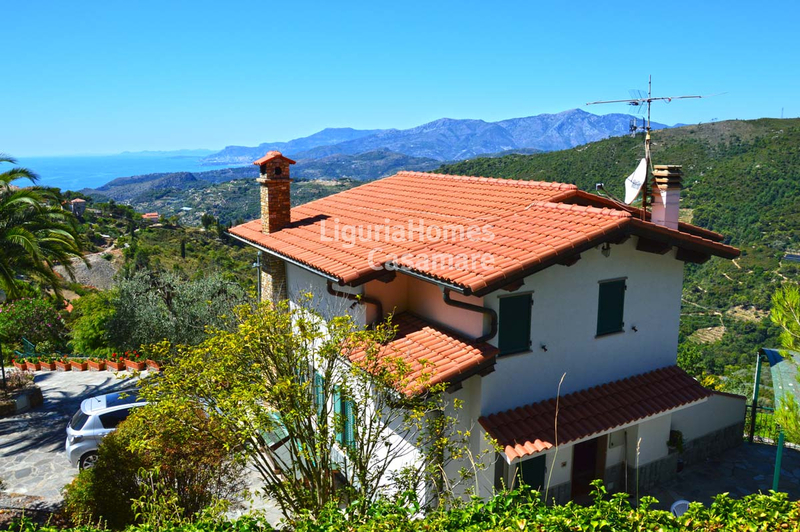 Situated in the hillside of Bordighera, this beautiful Villa for Sale in Seborga enjoys a panoramic sea view overlooking the sea up to the French Capes. 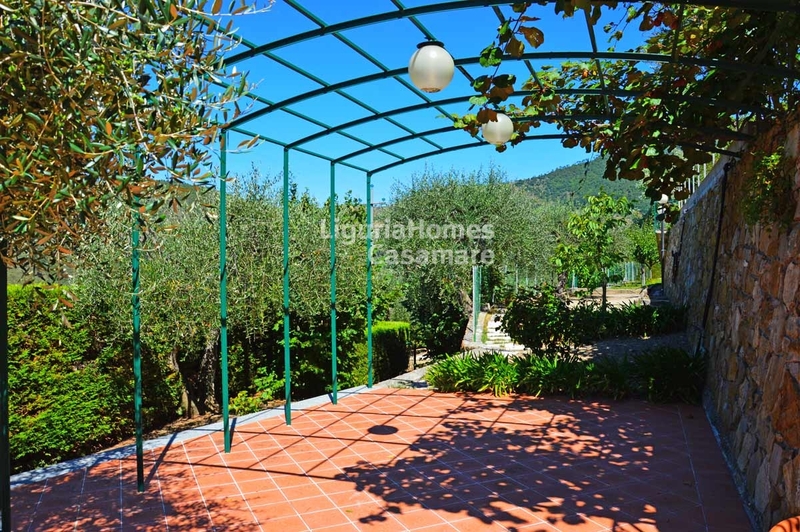 The Villa for Sale in Seborga is set over 3 floors and it is surrounded by 5.000 sq m of private park, realized by the famous Paghera's architect. Accommodation includes: ground floor: office, gym, a double bedroom, bathroom, kitchen, a large living room, laundry, walk-in-closet and a garage. 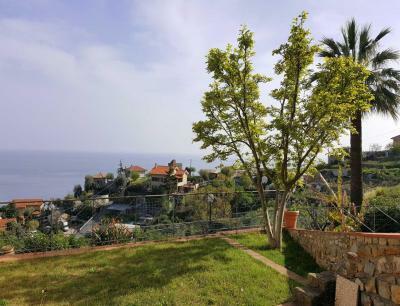 First floor: entrance hall, main kitchen, bathroom, living room with fireplace , a generous terrace with an amazing and panoramic sea view, master bedroom with bathroom. 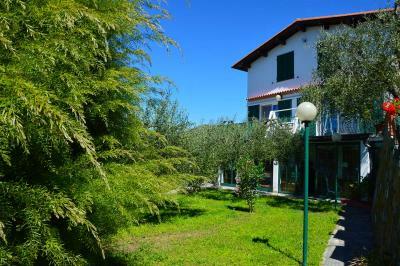 Second Floor: living room with kitchenette, double bedroom and bathroom. 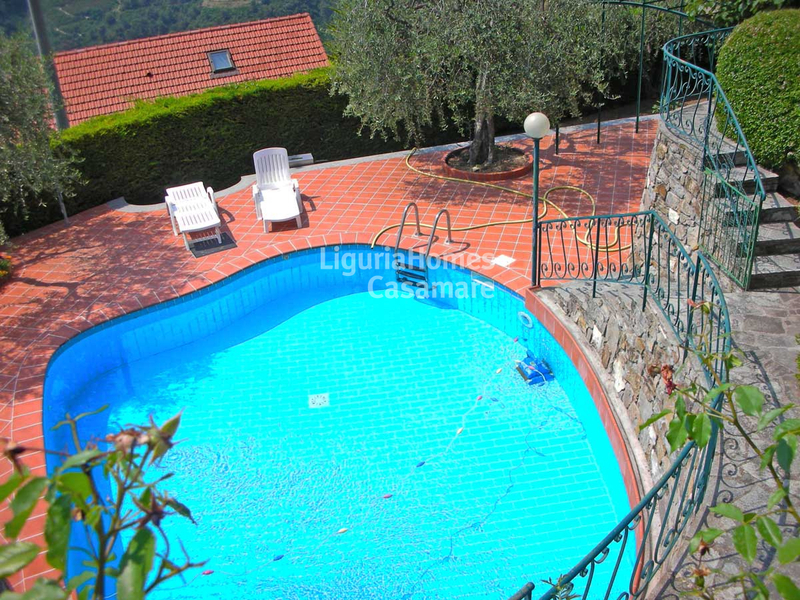 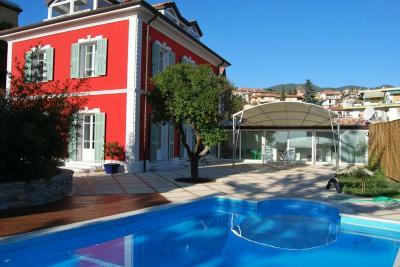 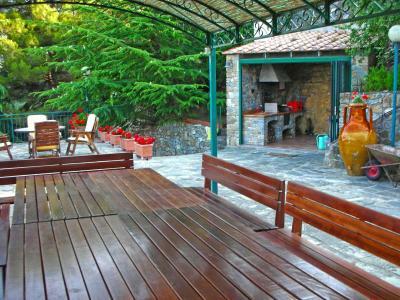 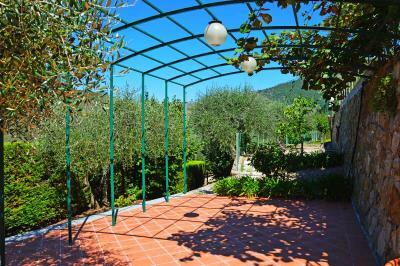 To complete this Villa for Sale in Seborga a covered barbecue, a swimming pool, several parking spaces and a wine cellar.